Mondays are often the toughest days to plan dinner for. Don’t you agree? Here’s my BIG HINT! Make one of your weekend meals play double duty. Make a double batch of the Manwich meat mixture described below and keep some for Monday. (I always just add a little more sauce when I heat up the Manwich & meat mixture). 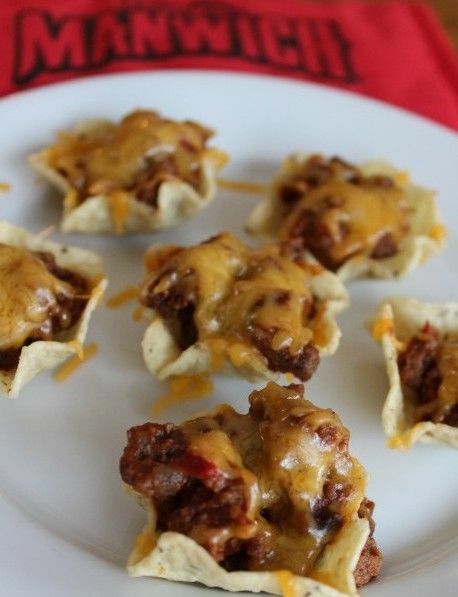 Have these tasty snacks watching football on Sunday, then have Manwich Sloppy Joe’s on Monday! Boom! 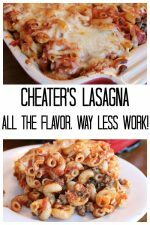 Super easy Monday meal and you did most of the work on Sunday. How hard is it to brown an extra pound of ground beef : ) !! For you visual folks. Manwich snack on the weekend. Then on Monday, Manwich Sloppy Joe! Now that I’ve helped you with your Monday meal (your welcome! ), let’s get to the weekend snack. Once again, one of my teen sons rolled his eyes at me. You see, I kind of adapted this recipe from a snack he created. And, being the awesome Mom that I am, I felt it only right to get his permission. Thank you Zack, my awesome son, for allowing me to share an adaptation of your original creation! Thanks to Manwich, this recipe is super easy! And it’s full of flavor. Plus it has no artificial flavorings and color! Ok, let’s get this recipe started. Oh, I should mention, my son was making something similar when he was 13. So, definitely kid friendly! 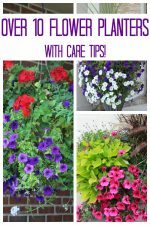 Kids and teens love these! 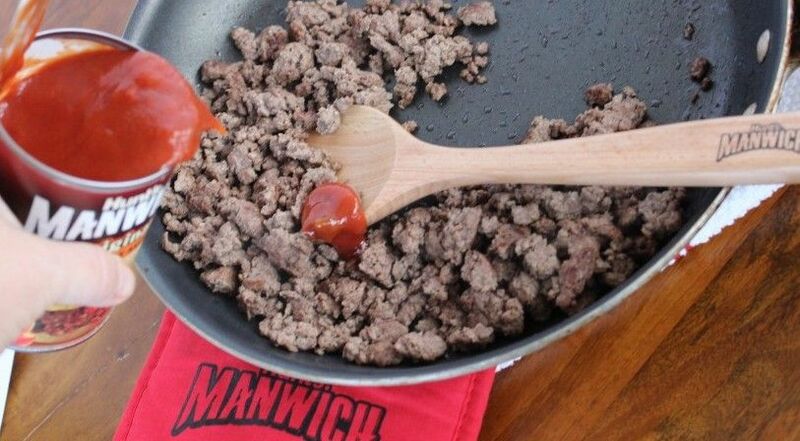 Add some delicious Manwich sauce to the browned beef. You can choose from Original, Thick and Chunky or Bold. You know best what your family loves. Make sure you are careful not to put too much Manwich sauce on your browned beef. You want it well covered and flavorful, but not as saucy as you would make sloppy joes. 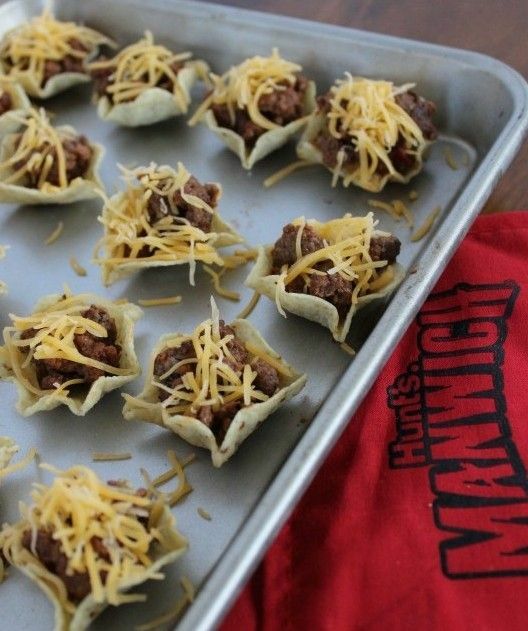 On an oven safe pan, carefully scoop the sauced meat into tortilla scoops. Then add some cheddar cheese. Yummmm. Put your pan in the oven for approx. 2 – 3 minutes. Watch it closely. All you want is for the cheese to me all melty and gooey. Perfectly spiced meat (thanks to Manwich sauce) and cheese on tortilla shells. The perfect finger food snack. Awesome when watching football games. Or, when the kids need something after school. 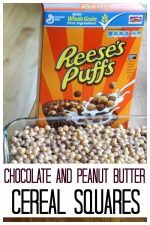 This can even be a light meal if you add some nice crunchy veggies as a side. 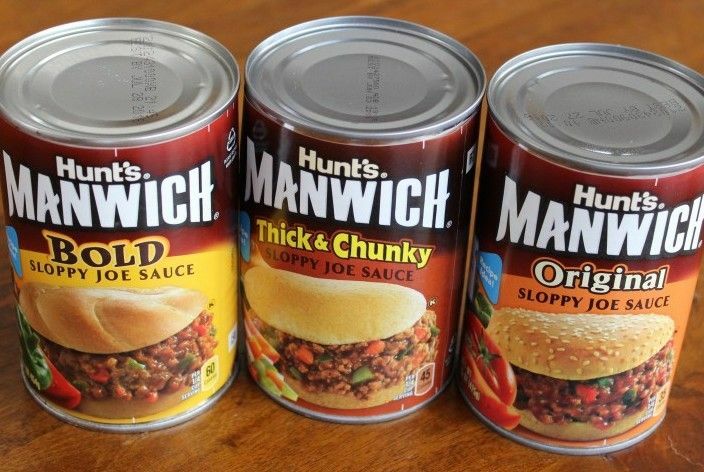 Looking for more tasty recipes using Manwich sauces? Look no further! Looking for some easy meal ideas? 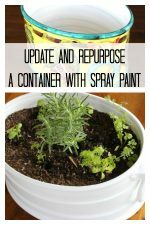 How about coupons for those meal ideas : ) ? Follow the link to the enewsletter supplied by the good folks at Manwich. 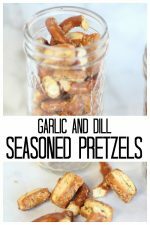 Hope you enjoy these snacks as much as we do! Honestly, there are never any left when they are served. Plus, it’s always nice to have a quick hearty snack at your fingertips! Don’t forget to plan ahead! 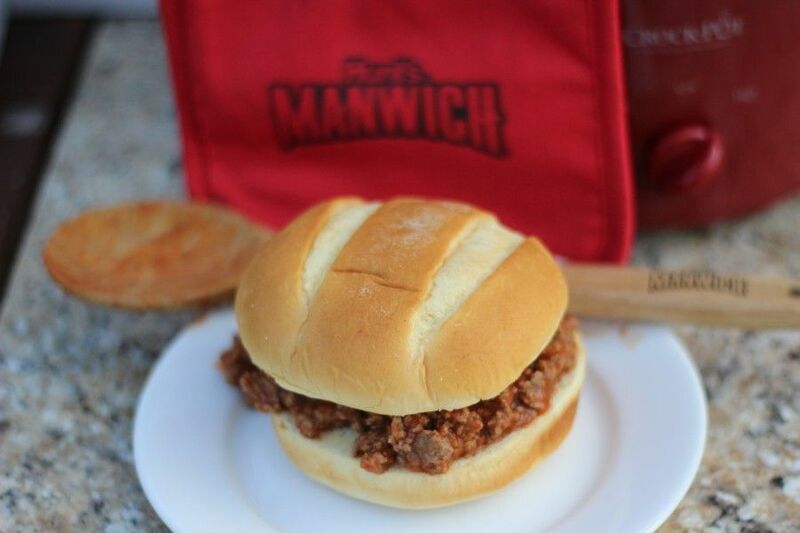 Make extra meat with Manwich sauce so Monday’s dinner is pretty much done! « Brookie – a brownie cookie.